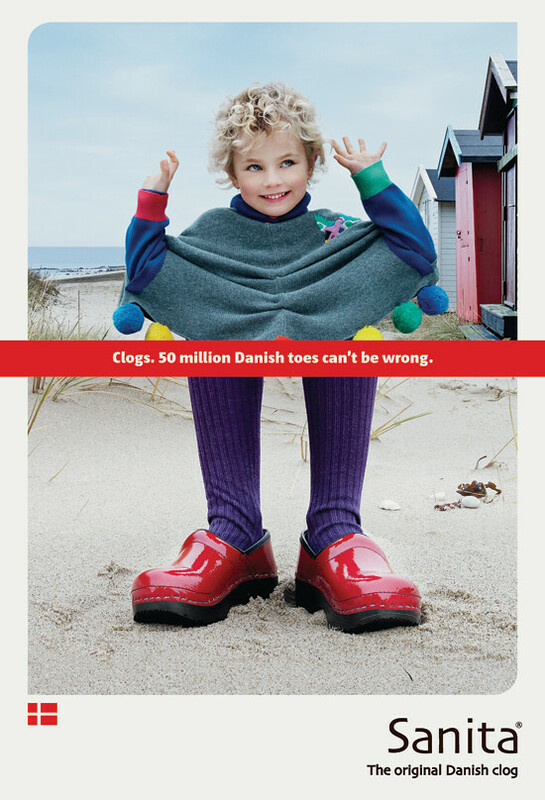 Graphis magazine has honored D/C’s campaign for Sanita, the original Danish clog, with a gold award in its 2011 “100 Best in Advertising” annual. Founded in Zurich in 1944, Graphis is one of the world’s most influential graphic arts publications. 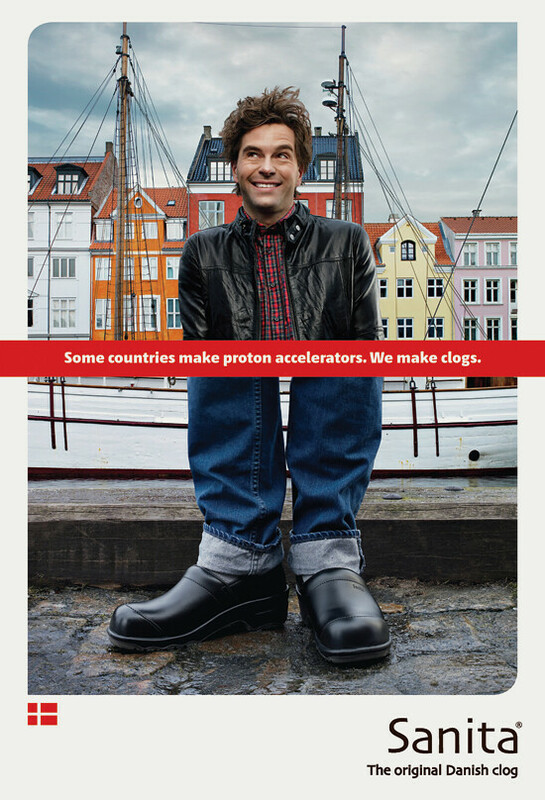 The competition was judged by a prestigious international jury whose US contingent included Rich Silverstein. All of which ain’t exactly chopped liver, a D/C spokesperson was heard to remark.